Welcome to the Office of Dr. John R. Mully! 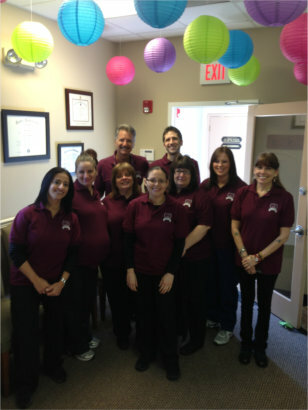 We have been serving the Saddle Brook area for the past 34 years. Our office is committed to continually invest in a state-of-art technology and the latest training and expertise in order to provide our patients with the highest level of dental care. Our featured services are Invisalign Braces, Cerec Crowns, Dental Implants, and much more. 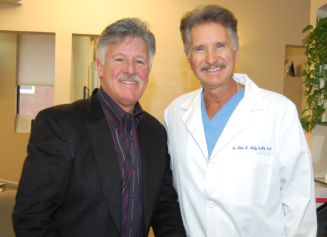 Our mission at John R. Mully, DMD, PA is to provide the highest level of dentistry in a compassionate and caring environment. We are committed to provide our patients with comprehensive dental care and maintenance by continually investing in the latest state-of-the-art technology utilized by a skilled and professional staff. We invite open and honest communications in order help provide our patients with optimum treatment for a lifetime of healthy and bright smiles.